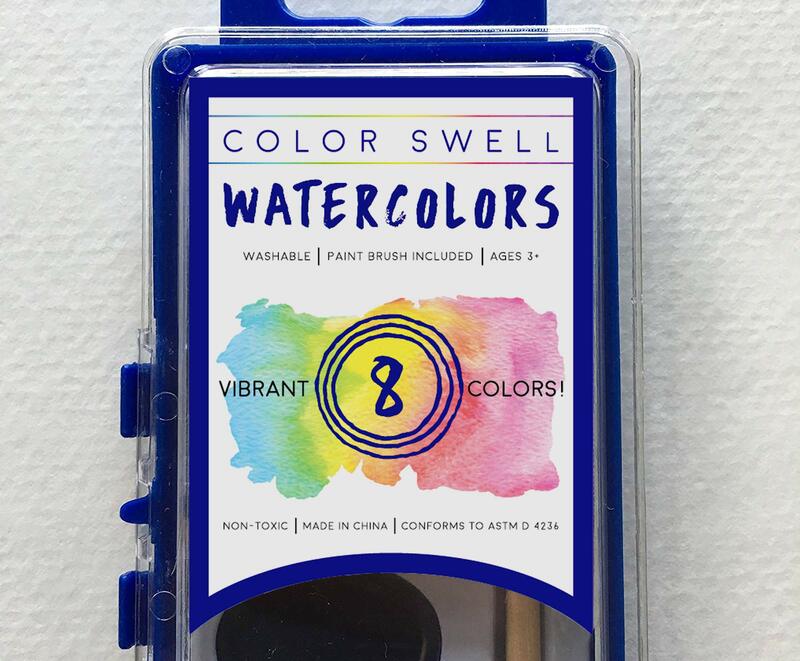 Color Swell Watercolors features 36 individual sets of washable, non toxic watercolors each with 8 classic, vibrant colors ready to paint. 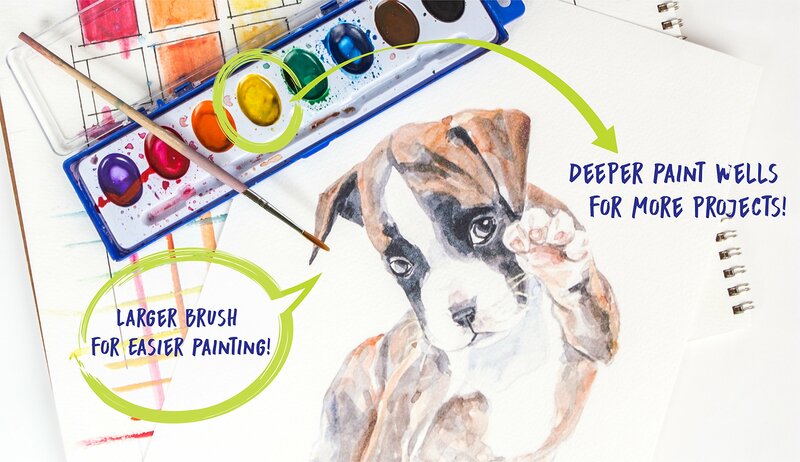 36 high quality wood brushes are included in each set, perfect for groups of kids, adults, and students looking to learn watercolor painting. 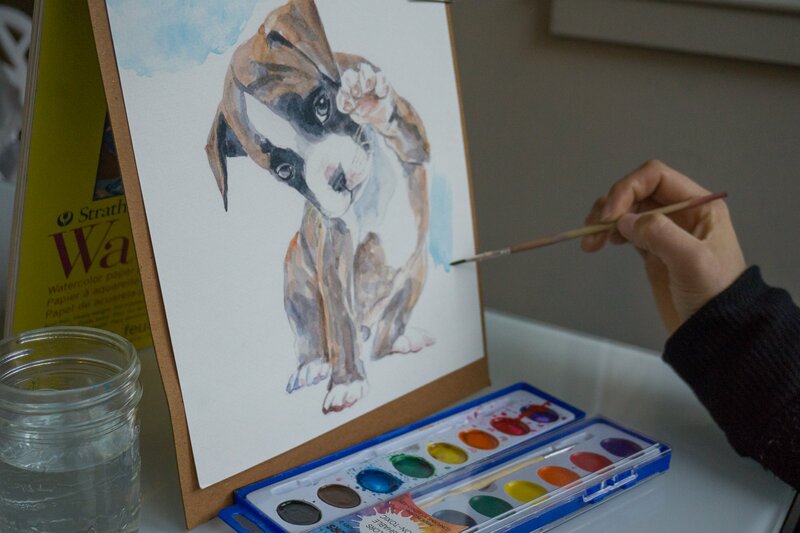 Our wood brushes hold paint perfectly, allowing for a controlled application and amazing paintings. 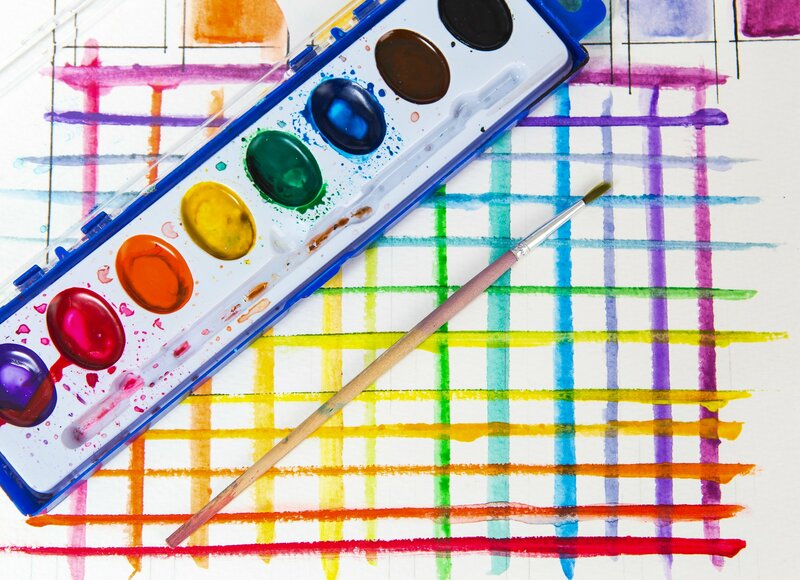 – Vibrant color destiny offers easy blending. 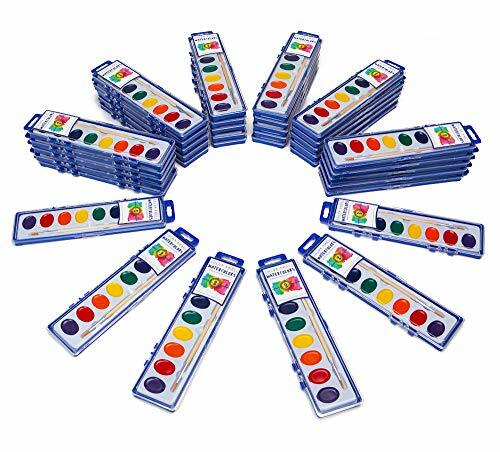 – Paint set lid flips for easy mixing tray. – Case is reusable and recyclable. Packaged in convenient hinged plastic box palettes, this pack of 36 sets is enough for any party, classroom, or individual looking to have extras for their next creative art project. Product safety approved to ASTM standards.